Next week, on the eve of its 20th birthday, ecommerce giant Amazon is introducing Prime Day: a global shopping event promising to offer more deals than the legendary Black Friday event which started 90 years ago. Prime Day will be exclusive to Prime members in the US, UK, Spain, Japan, Italy, Germany, France, Canada and Austria. On July 15 new and existing members will find deals starting at midnight, with additional deals being rolled out as often as every ten minutes. Customers will be able to shop thousands of ‘Lightning Deals’, seven popular ‘Deals of the Day’ and receive unlimited fast, free shipping. 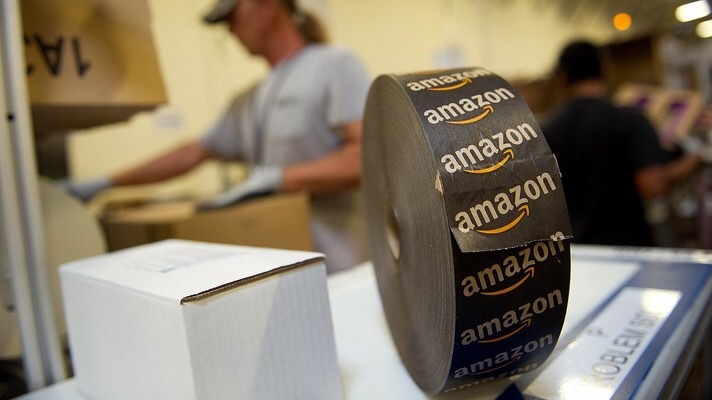 Greg Greeley, Vice President Amazon Prime said “Prime Day is a one-day only event filled with more deals than Black Friday, exclusively for Prime members around the globe. Members tell us every day how much they love Prime and we will keep making it better”. Greeley continued “If you’re not already a Prime member, you’ll want to join so you don’t miss out on one of the biggest deals extravaganzas in the world.” If you’re not already a Prime member and want to participate in Prime Day, Amazon customers can sign up for a 30-day free trial of Prime at their website. After nearly 20 years in the business, Amazon is still a loss-making entity. Prime Day is another one of Amazon’s long-term efforts to attract more customers to Prime, which sees customers spend a lot more with Amazon. The move comes shortly after the e-tailer introduced Prime Now, a one-hour delivery service that’s just become available in some areas of London.